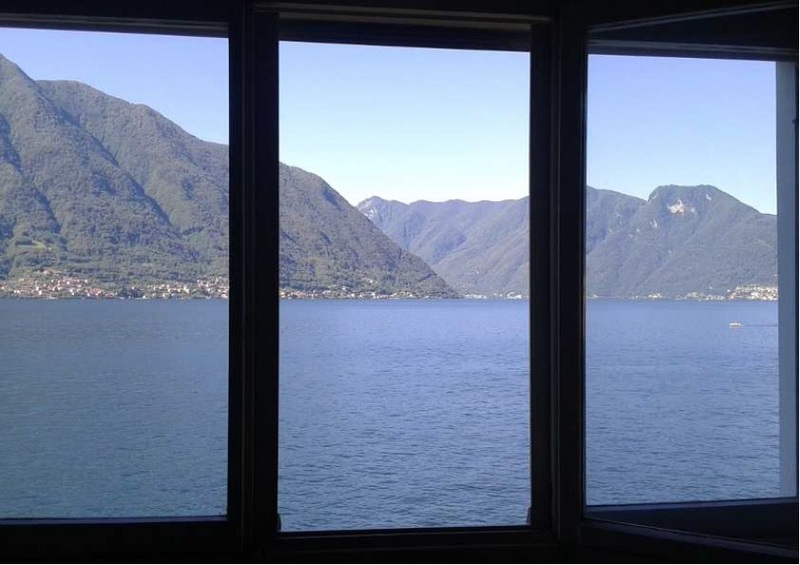 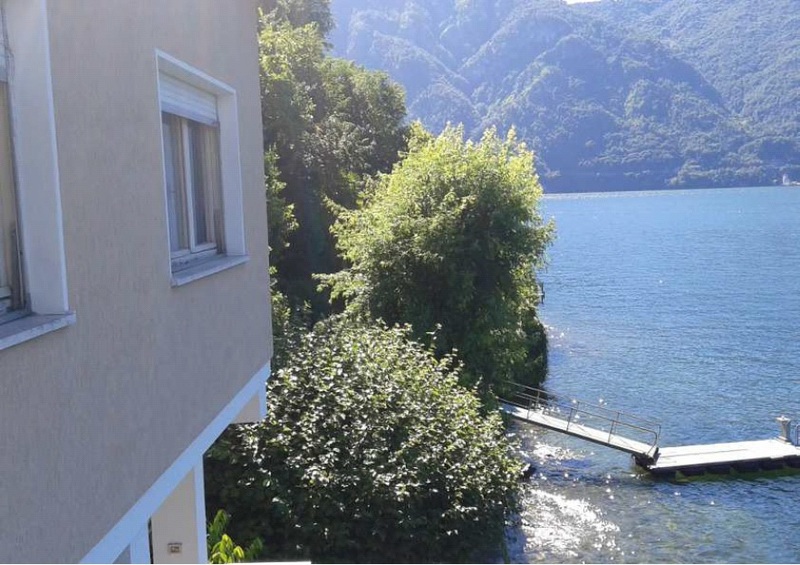 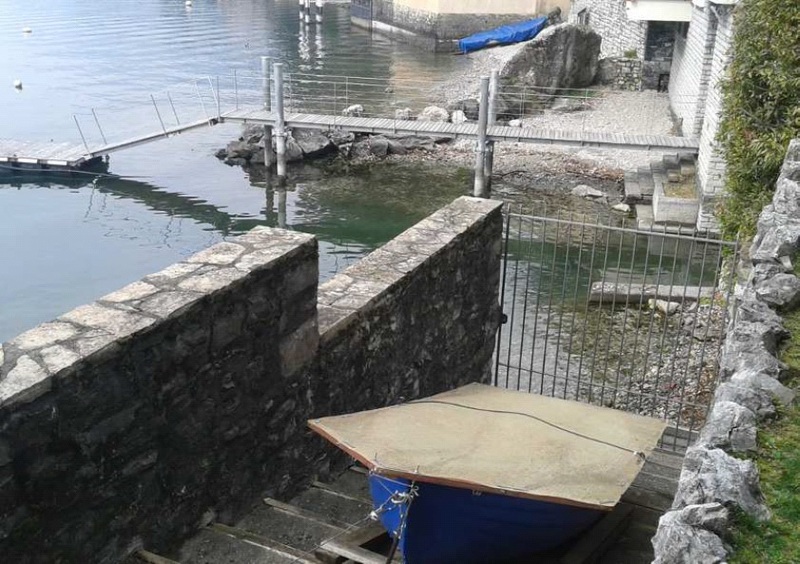 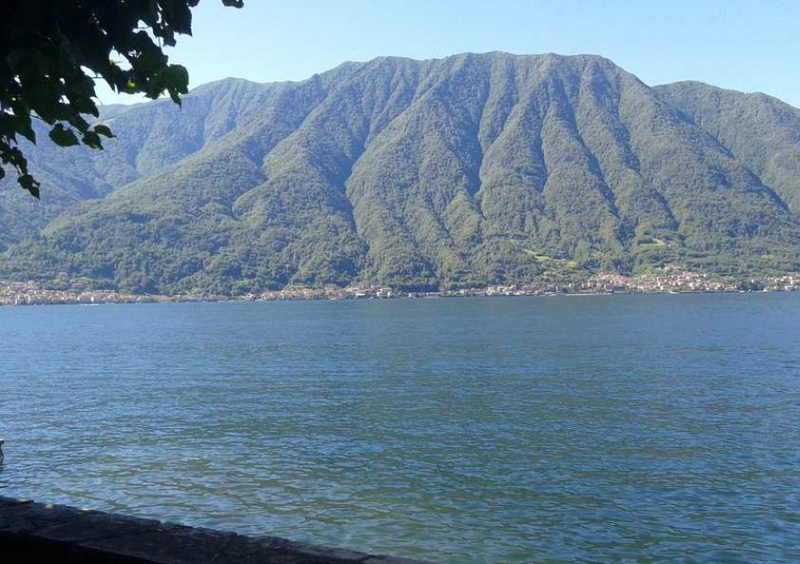 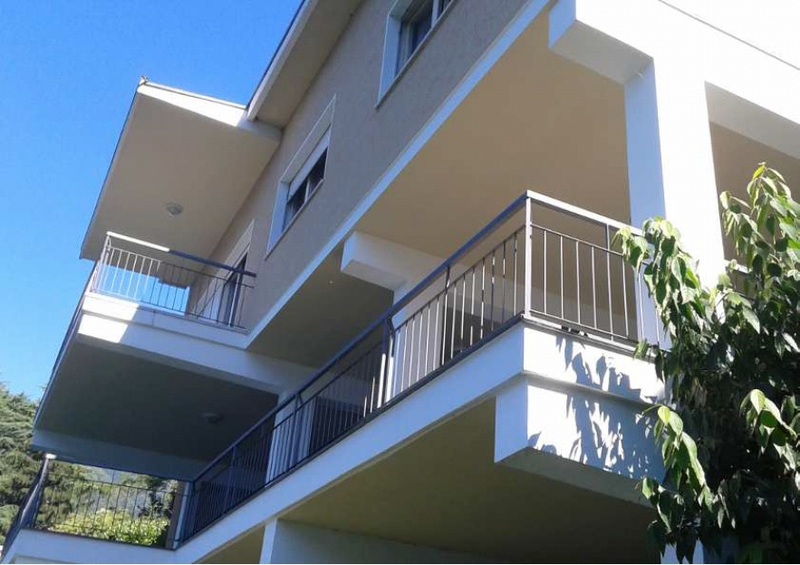 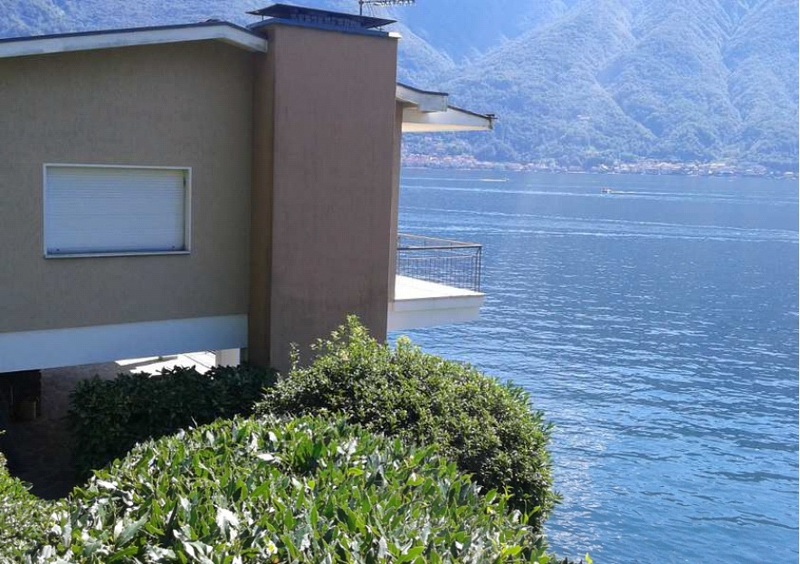 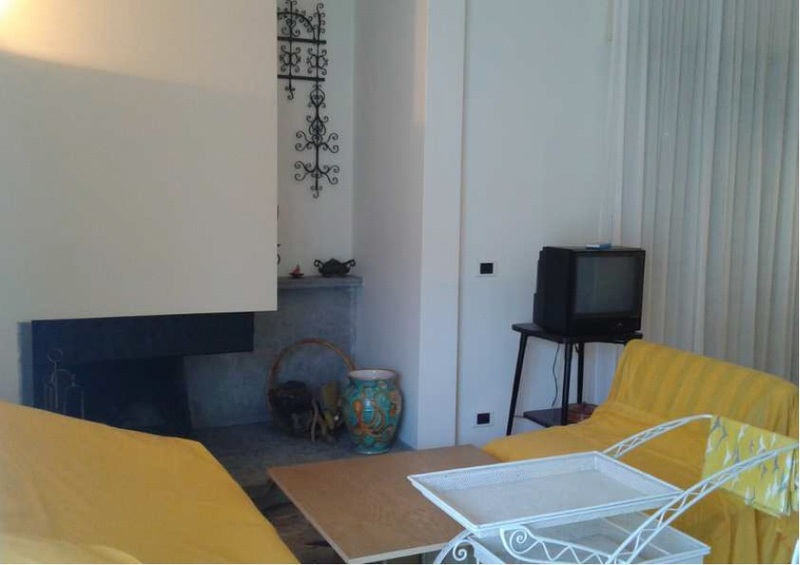 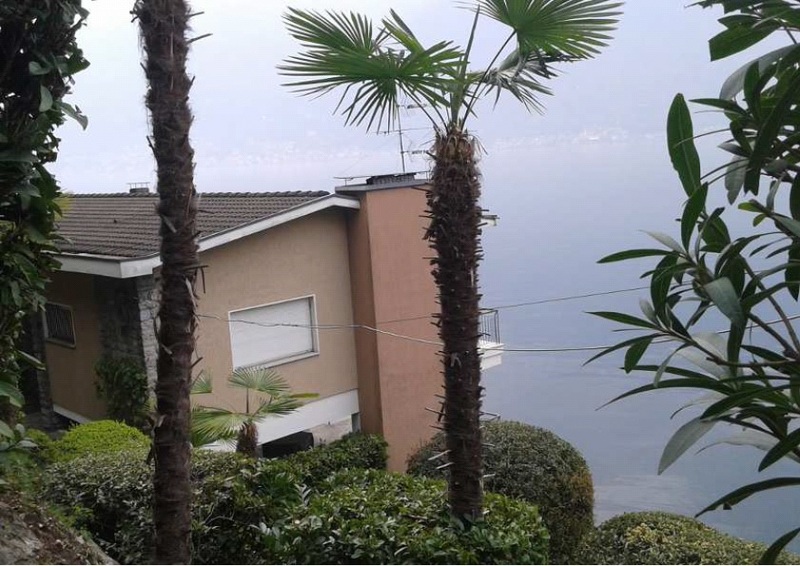 Located in the beautiful bay of Campo di Lenno we offer this independent villa directly on the lakefront. 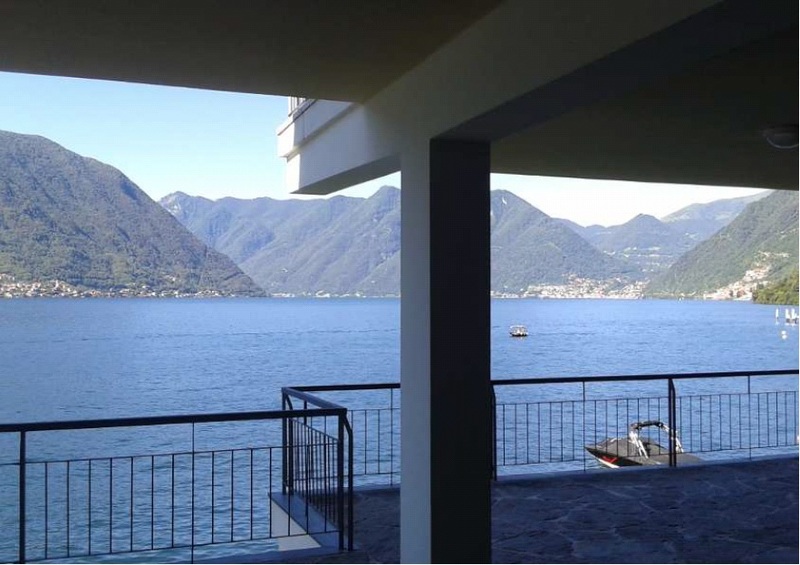 The villa occupies a stunning position facing directly South and with lovely long view over the water. 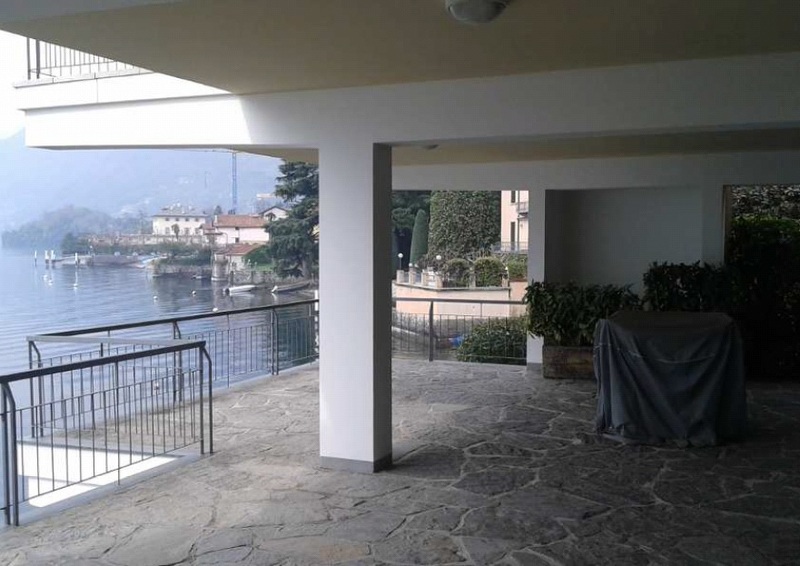 The villa is disposed over two levels with the main living accommodation on the upper floor comprising a large living room with fireplace and balcony, independent kitchen, 3 bedrooms and 2 bathrooms. 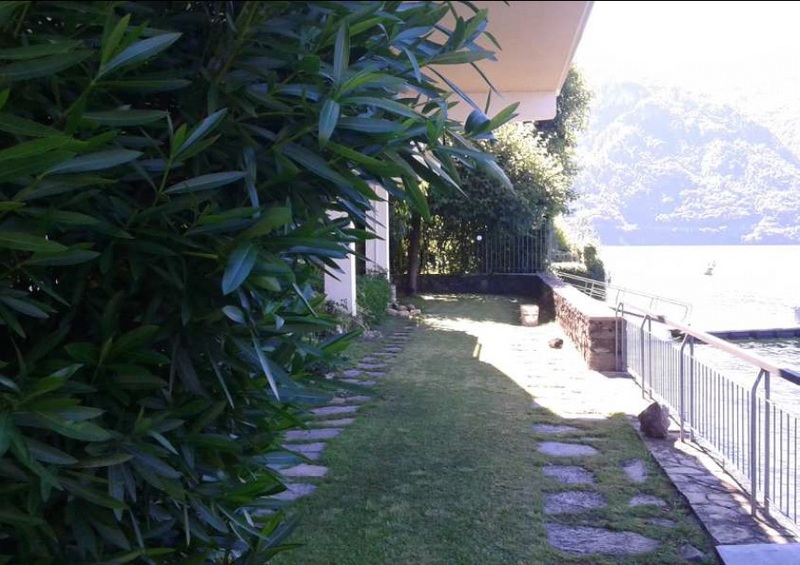 On the lower floor a large covered portico, open to the garden and the waters edge. 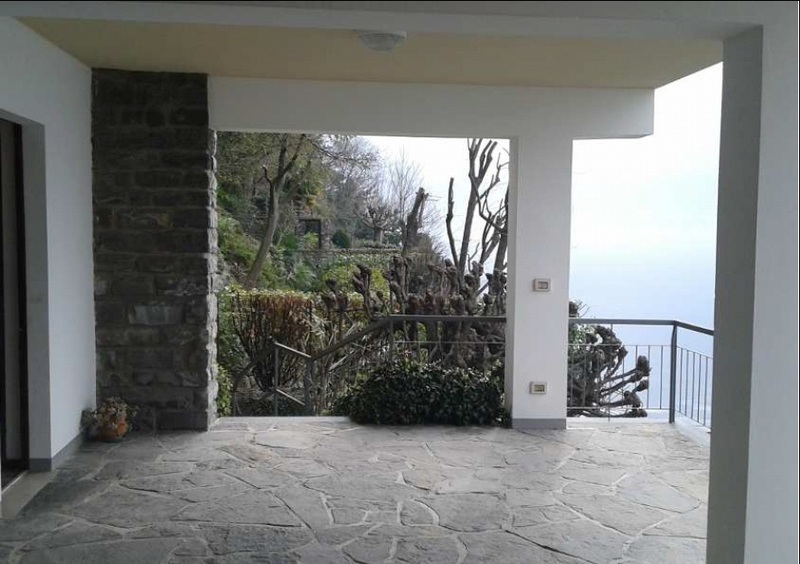 In addition a bathroom and boiler room is located at this level. 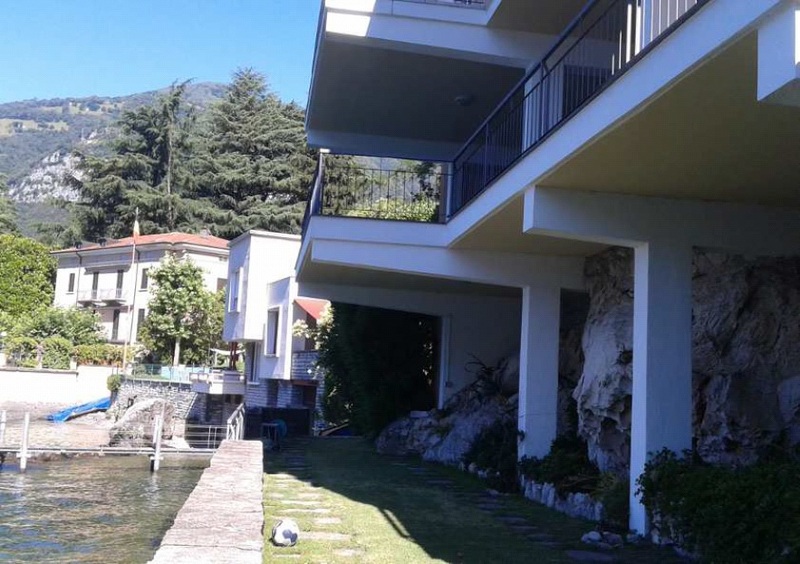 Externally the villa has a private garden with access to the water, the portico and a balcony. 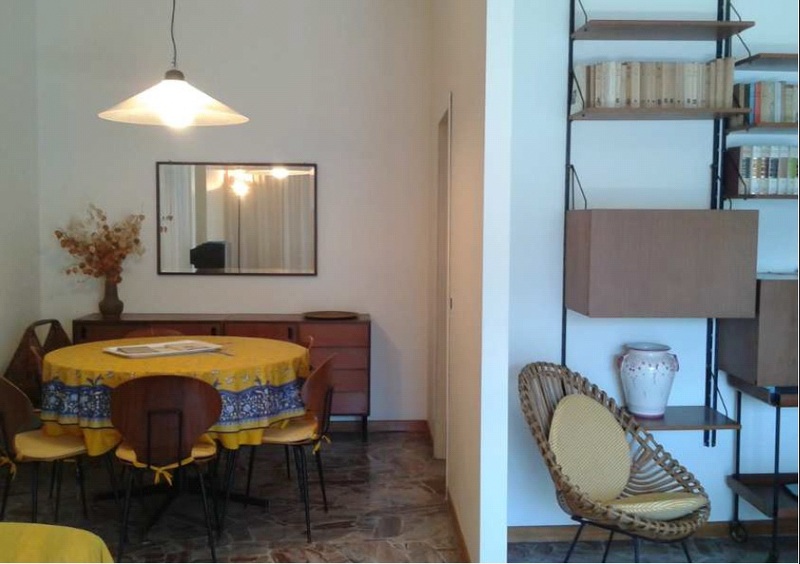 The villa is sold in good condition but would benefit from some minor moderisation. 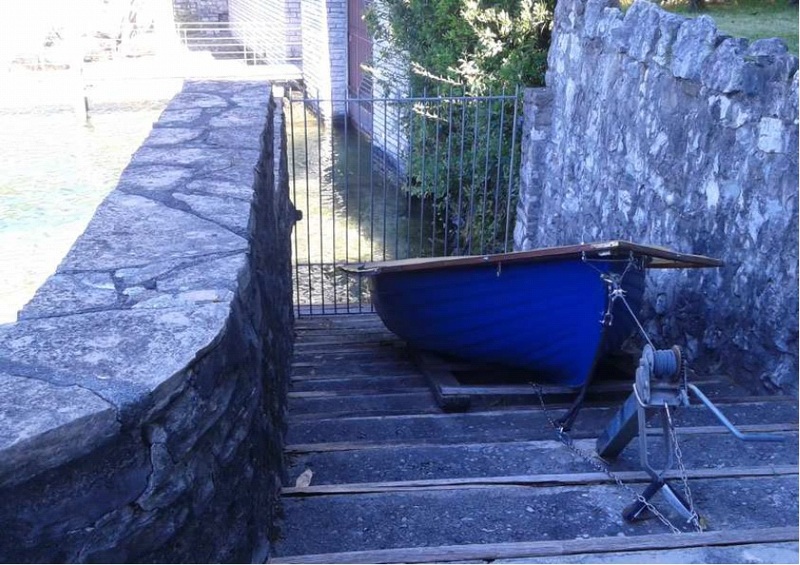 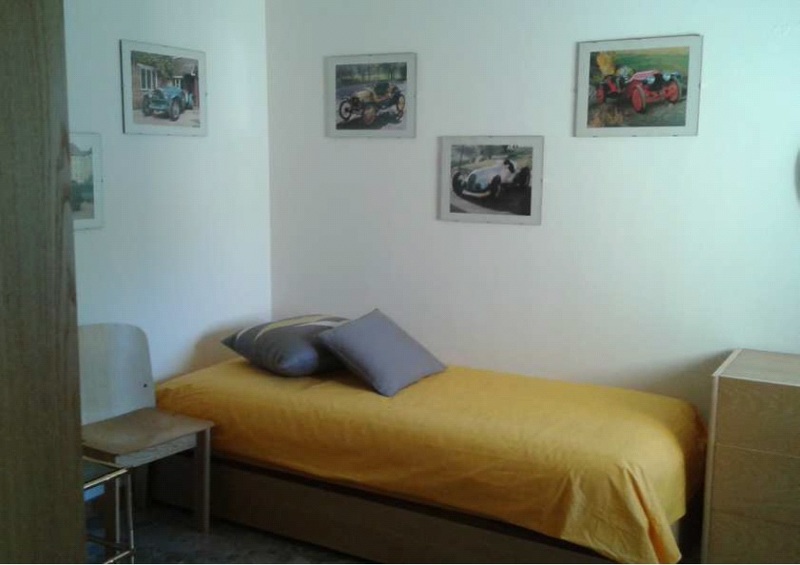 It is not possible to reach the villa by car and is a short walk from the communal parking areas. 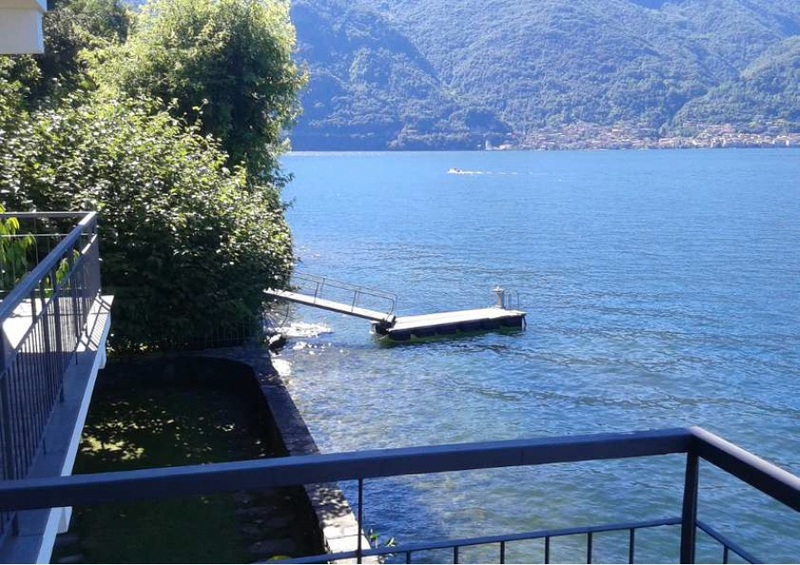 The villa occupies a private a tranquil position on the Balbianello peninsular and is just a short stroll to the popular and well serviced village of Lenno. 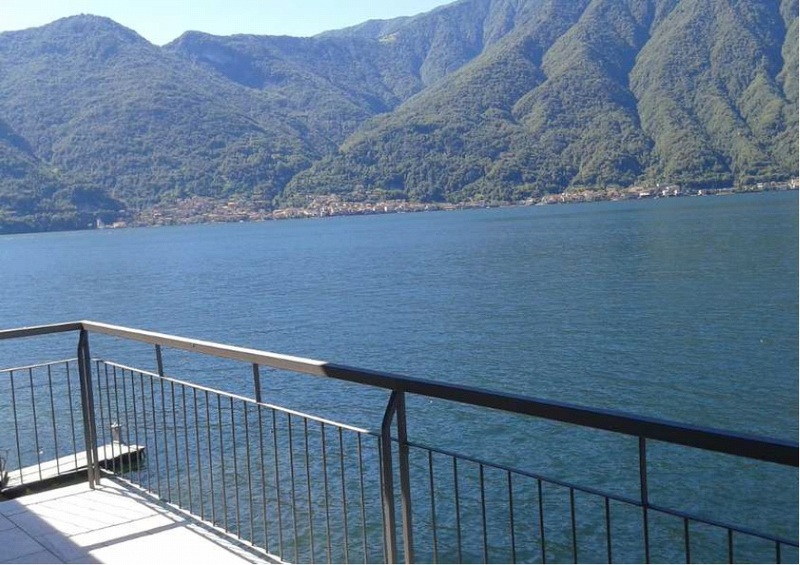 Lenno has a number of local amenities including supermarkets, banks and local shops. 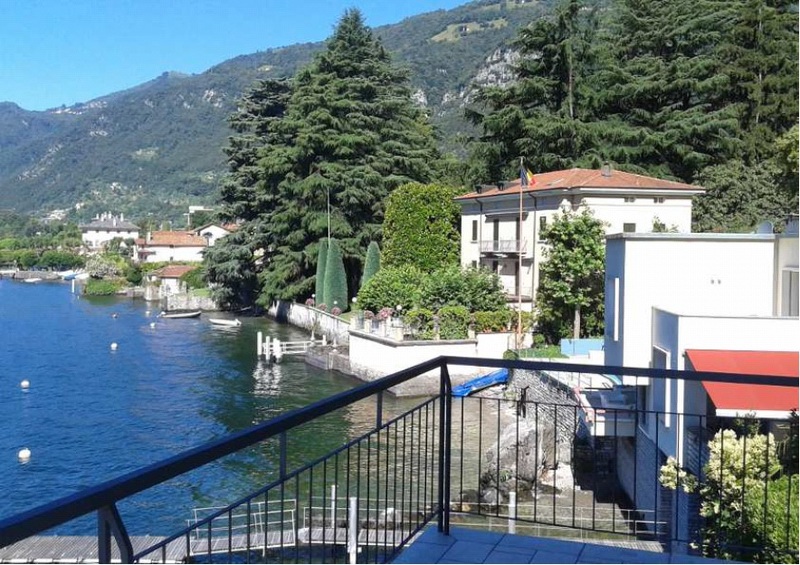 The lakeside piazza was recently refurbished and provides an excellent selection of bars and restaurants including the Lido.